Do playwrights make you swoon? In love with new plays and the thrill of live theatre? Do YOU have a story idea that you'd like bring to life? 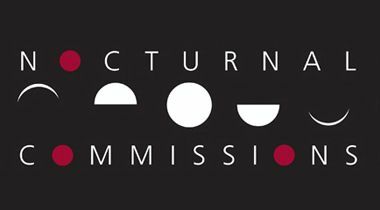 If so, join us for NOCTURNAL COMMISSIONS-- and the WORLD PREMIERE of YOUR idea! Experience a one-of-a-kind, truly first-class performance of new works.